DJ Denny Oh is a Philadelphia born open format DJ who has the uncanny ability to rock a room, big or small. 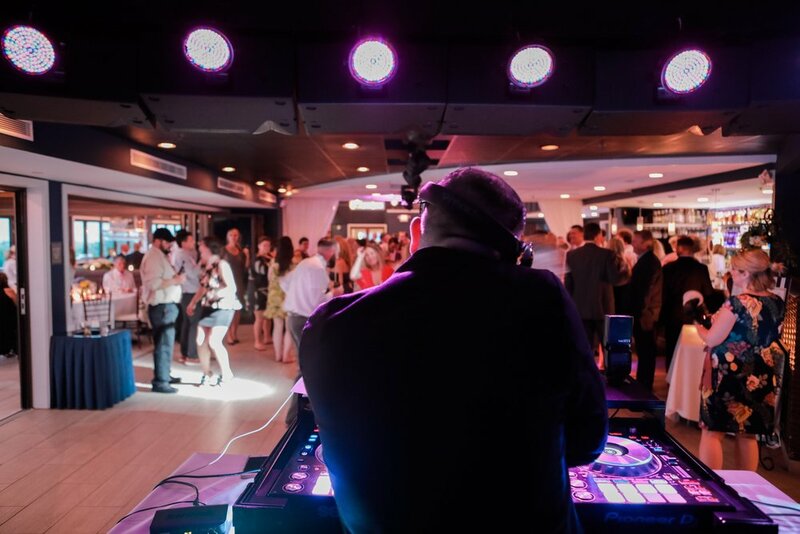 At 33 years old, Denny has been DJing professionally for 8 years, playing increasingly bigger parties, weddings, private events and bars all over the East Coast. 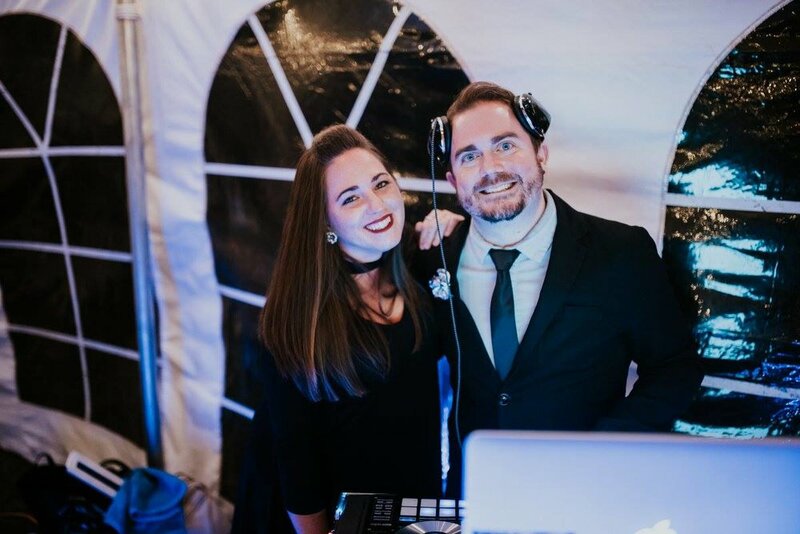 Coming to us from an old school hip-hop and dance music background, it's no surprise to hear Denny play everything from Motown to Moombahton, the Bee Gees to Borgore, and everything in-between. No stranger to the road, Denny is prepared to bring his talents and top notch equipment anywhere in the tri-state area at a moment's notice. ...Of your life should not be ruined by entertainment that does not set the correct mood or performs under your expectations. 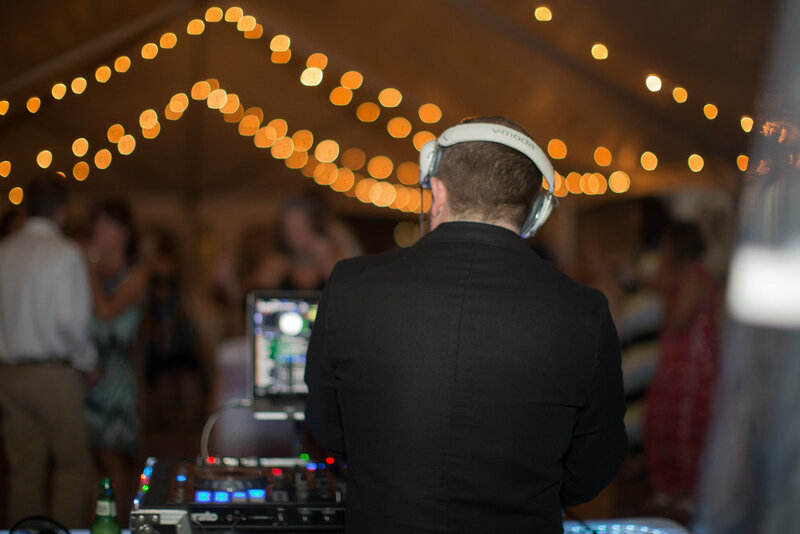 With countless weddings of all shapes and sizes under his belt, Denny offers a full wedding entertainment package so you don't have to worry about any of the little details. 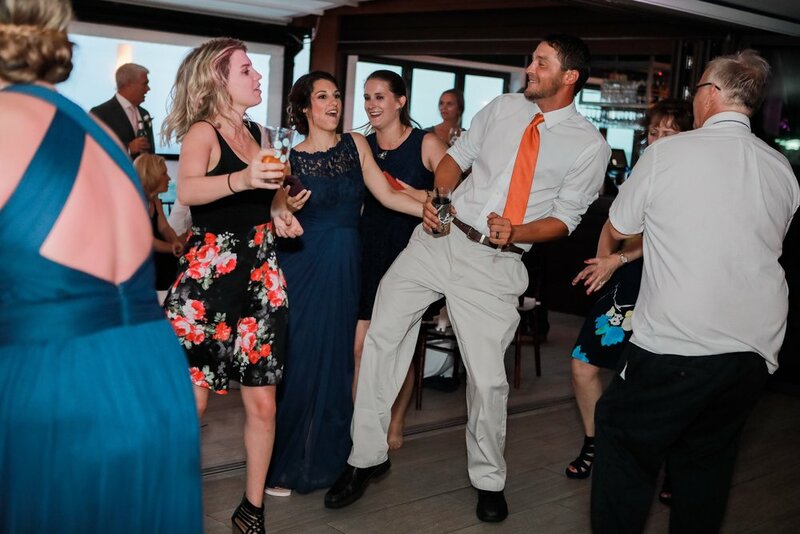 Everything from the Ceremony to Cocktail Hour to the Grand Reception can be covered under Denny's event programs, all of which can be catered to your specific needs and requests. 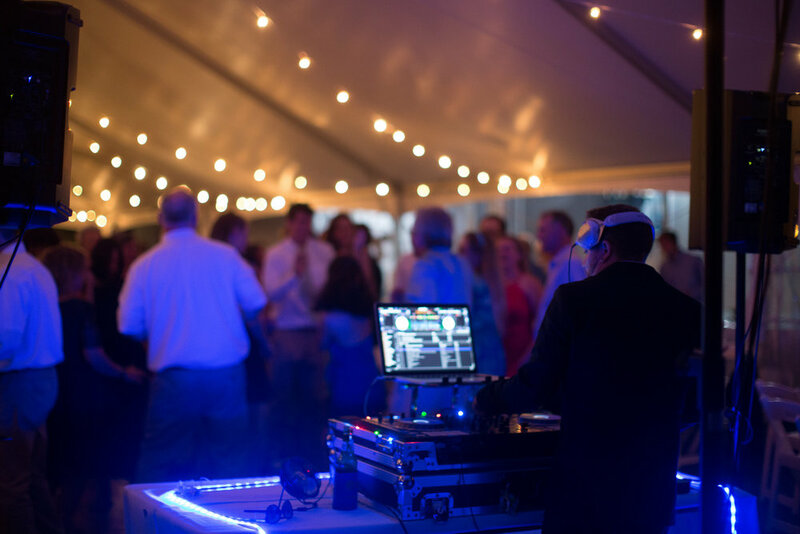 Can’t thank DJ Denny Oh enough for keeping the dance floor at my wedding full and jumping the whole night. Denny knows exactly how to give the people what they want and keep them partying all night long. He knows exactly how to mc a party and was incredibly supportive and helpful in choosing the proper playlist to make sure our night was unforgettable. Dennys passion for music and helping people shines through his work and as a friend and a professional, I couldn’t be happier. Dennis has always had the best taste in music so it only makes sense that he is a DJ. He also has the “right personality” for it. You’ll see! Got feedback for DJ Denny Oh? Leave it below!